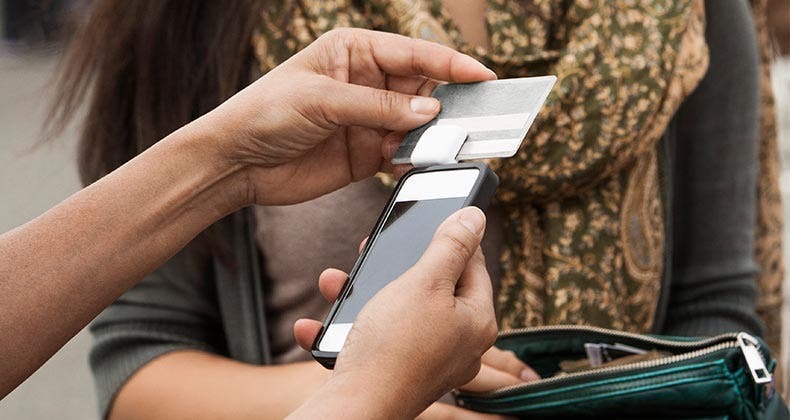 Cash back from credit cards can seem like free money. But how much you get can depend on your financial decisions and practices. If you’re cash-back savvy, you already know to shop through the card company’s shopping portal or to take advantage of special promotions to double, triple or even quadruple the one penny back you get back on average from every dollar you spend. But did you know there are ways you can lose that hard-earned cash back? And it’s not as hard as you might think. While the average household earns $622 in some kind of rewards every year, $205 of that goes unredeemed, according to a 2011 study from Colloquy and Swift Exchange. That’s a fistful of lost cash. So could you be squandering your cash back? 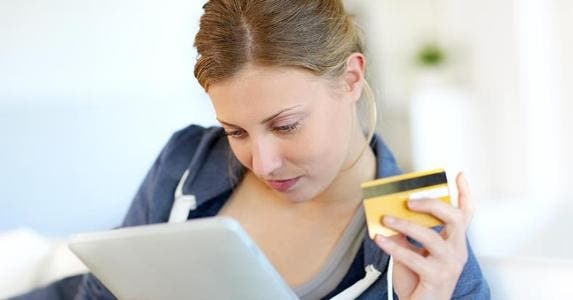 Bankrate outlines careless habits that can steal your cash-back rewards. If you earn cash back for traveling, you’d better not be a homebody. Or, if you use your credit card in all types of stores, don’t sign up for a credit card that gives extra earnings for specific purchases only. In both cases, you’re not getting the most from your spending. There might be a card that better fits your habits. 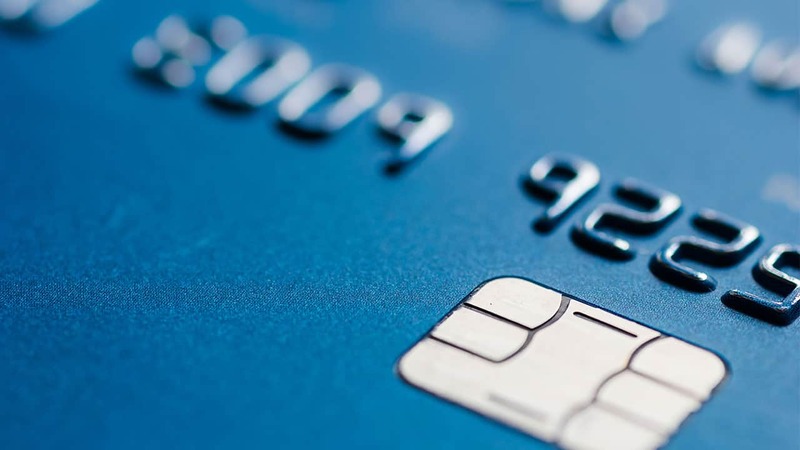 “Understand how you spend, and then select a rewards card,” says Bill McCracken, CEO of Synergistics Research, a financial services market research firm in Atlanta. Some cards offer the same rewards potential for every purchase, while others offer accelerated earnings for certain categories. The most common accelerated cash-back category is gas, followed by supermarkets/groceries and dining/restaurants, according to Bankrate’s 2013 Credit Card Cash-Back Rewards Survey. But there are other, less common categories that may be better suited for your spending habits, such as utilities, parking and drugstores. A rolling balance is a cash-back card’s worst enemy. At some point, you’ll end up financing your own rewards program through interest charges. Here’s how. Say you charged $500 on your cash-back credit card that earns 1 percent back on everything and carries a 16 percent annual percentage rate. But you only paid off $100 of that balance. Congratulations, you just paid $5.33 in interest for $5 in cash back. The hole gets deeper if you roll over the balance again and again. 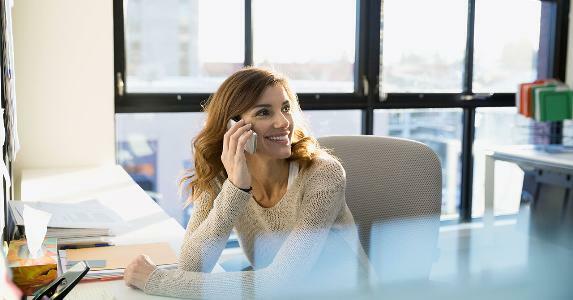 “That is the fastest way to chew away the rewards you’re earning,” says John Ulzheimer, president of consumer education at SmartCredit.com. And if you have to hold off charging this month to pay off last month’s charges, then you’re not earning any more rewards. The only way to get every cent you earn through rewards is to pay off your balance entirely every month. Earning cash back can get addictive, but the urge to spend can be dangerous. Some cardholders may end up buying more to maximize a promotion or to get a special reward. But think before swiping. If you’re buying just for the sake of earning cash back, you’ll be richer if you don’t buy at all. For example, if you need to charge $100 on junk to get a $25 cash-back bonus, why not just hold off and pocket the $100? Consider it paying yourself with your own cash-back rewards. And beware of attractive sign-up bonuses that come with spending thresholds. Some cash-back cards offer higher earnings potential in certain categories, but it all depends on timing and your participation. 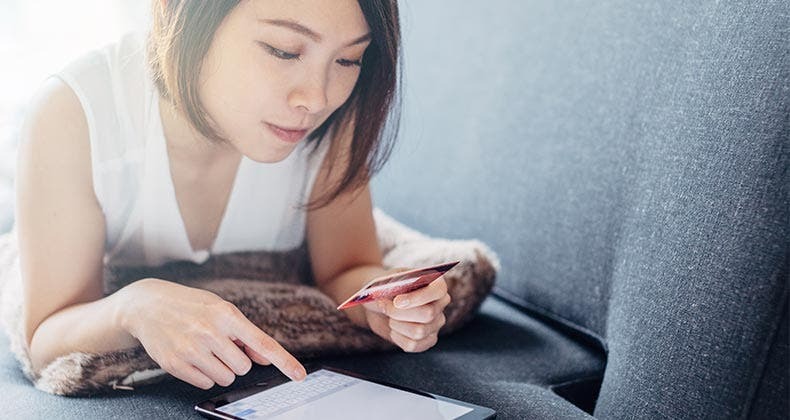 Four cash-back credit cards in Bankrate’s survey offers a percent back on rotating categories in addition to their 5 percent cash back on all purchases. For example, the Chase Freedom offers 5 percent back on purchases (up to $1,500). But it doesn’t happen automatically. Cardholders must register their cards online to capitalize on the greater cash-back rewards. The same goes for any special promotions that cash-back credit cards may run during the holidays or for back-to-school time. Check every letter, email or text from your credit card company to find out how to register. 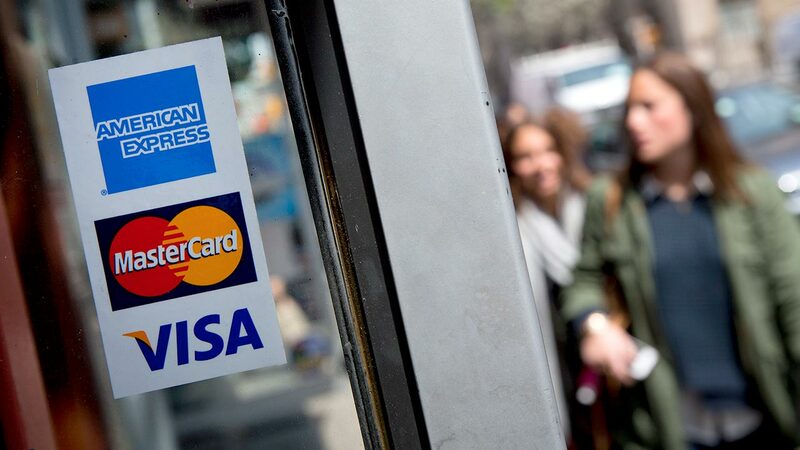 Credit card companies want cardholders who pay on time and use their cash-back cards often. If you don’t, they’ll take your rewards. 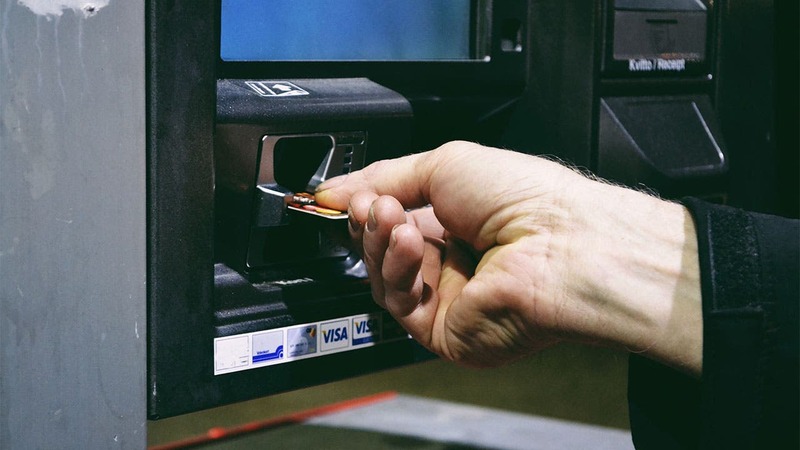 Becoming delinquent on your credit card account is one good way to forfeit cash-back rewards that you have earned, says Linda Sherry, director of national priorities at Consumer Action, a consumer advocacy group. The best way to know your card’s policy is to check the fine print that explains how the rewards program works and the consequences of late payments, she says. If you plan to transition to another rewards card because it suits your financial habits better, make sure to redeem all the cash back on your old one before you close the account. Otherwise, you’ll sacrifice the rewards, Ulzheimer says. However, if you plan to keep the old one open for occasional purchases, use it once every quarter to keep it active. 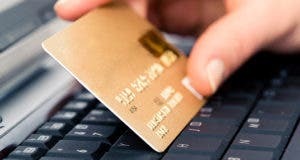 Credit card companies will close an unused account, says Ulzheimer, and your rewards will be lost. If you like to hoard your cash-back rewards for a big redemption someday in the future, you may want to reconsider your strategy. Those rewards may expire, depending on your card’s fine print, and the point of having a cash-back card becomes moot. Nineteen of the cash-back rewards credit cards in Bankrate’s survey, or nearly a third, come with an expiration period on rewards. That period ranges from three to five years, depending on the card. To avoid losing free cash, Ulzheimer recommends making cash-back rewards redemption an annual event. For example, cash in right before the holidays to help with the shopping load. Or, give yourself a birthday present each year with your cash-back rewards. Calculator: Are you paying for your cash-back rewards?